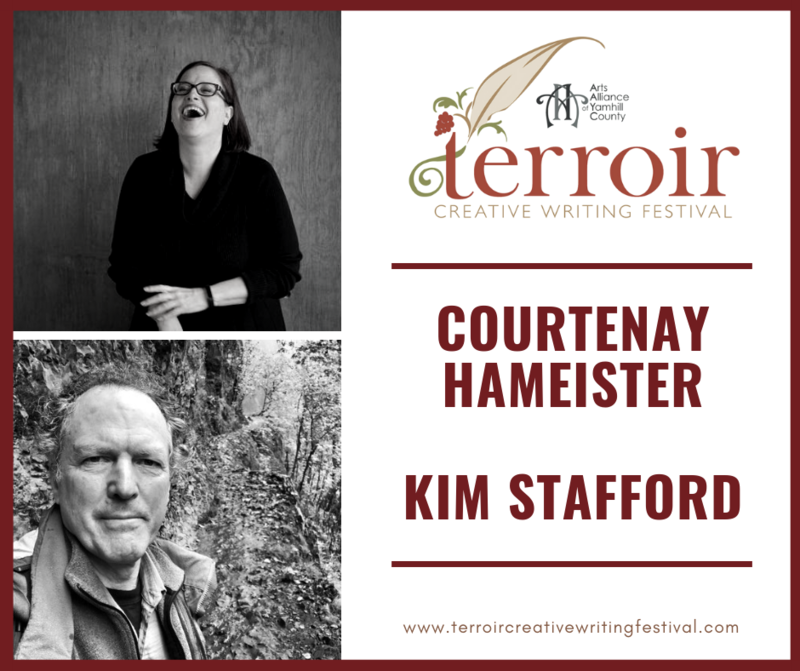 We are thrilled to announce the keynote speakers for the 10th annual Terroir Creative Writing Festival: Courtenay Hameister and Kim Stafford. Have you marked your calendars yet? The all-day festival in McMinnville, Oregon is happening April 20, 2019. ← Mark your calendar for the 10th annual Terroir Creative Writing Festival, April 20, 2019!